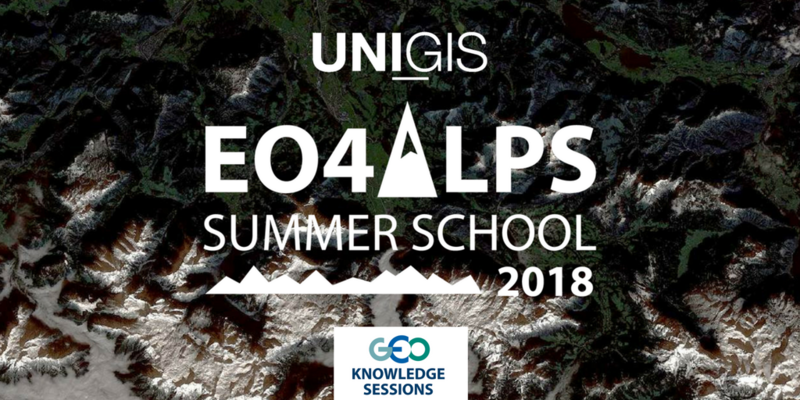 The EO4Alps Summer School 2018 is jointly organized by University of Salzburg, Department of Geoinformatics (Z_GIS) and the Group on Earth Observations (GEO) and will be held in Salzburg, Austria, June 24 – July 6, 2018. 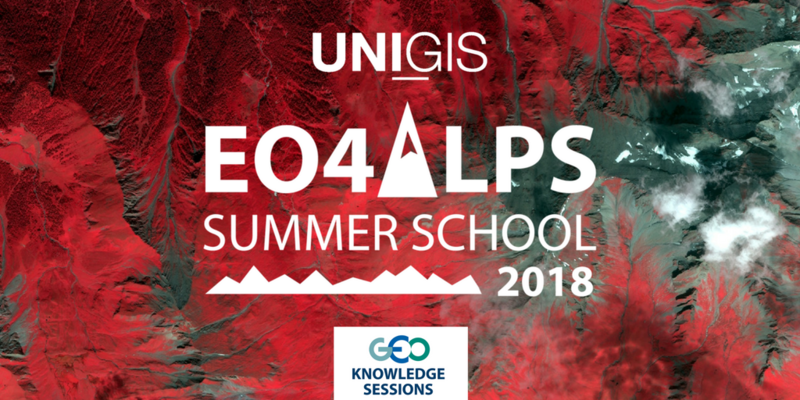 The Summer School will address its topic on a moderately advanced level, with a prerequisite basic understanding of Earth observation/remote sensing. The course Registration Fee includes: class training, student supervision, course material in digital format, lectures, sample data, computer with all the software installed, coffee breaks, a field trip including lunch, a welcome icebreaker (Sunday afternoon), and a social dinner (Friday night). Registration fee for GI_Forum conference is included as well! 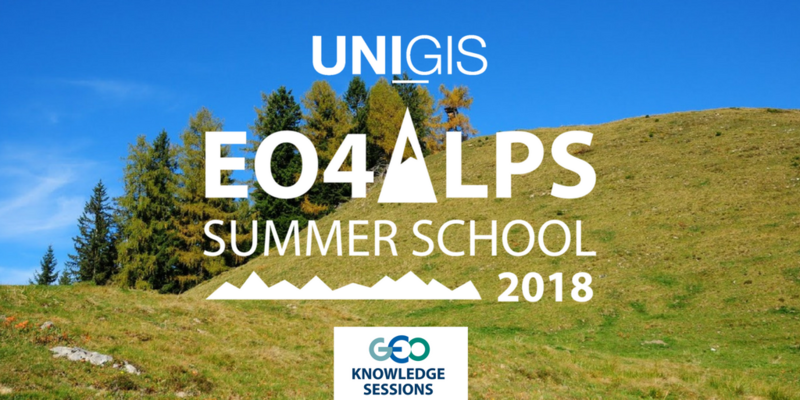 The registration confirmation and the invoice as well as all information regarding the Summer School will be sent by May 04, 2018. 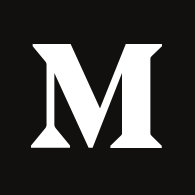 A waiting list will be established if registration exceeds 25 participants.